The Cerise Free PowerPoint Template is a presentation with an elegant and clean look. The background of the slides are marble to add a classy and fancy vibe to the presentation. This presentation uses primarily a white and black color scheme but adds in hints of blue for effect on a few slides. With slides dedicated to displaying a photograph, this is a great presentation to use if you have photos that you want to make a statement, while not overwhelming the presentation. The Cerise Template is one of the Free Elegant PowerPoint Templates that uses simplicity to make a statement. While using black and white primarily, it allows photos to stand out and make a statement on this PowerPoint presentation. 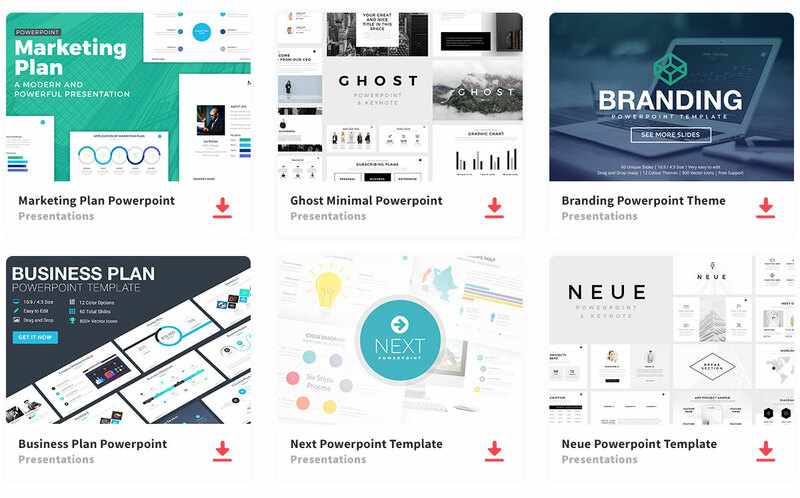 With 25 editable slides, you can change all aspects of this presentation to fit your needs best. This template can be downloaded in PPT format to be used for Microsoft PowerPoint or Google Slides.